Founded in 1986, Oil Salvage Ltd is an independent, family run business. We offer a nationwide waste collection service and fuel delivery service to our clients in the engineering, construction and automotive industries. 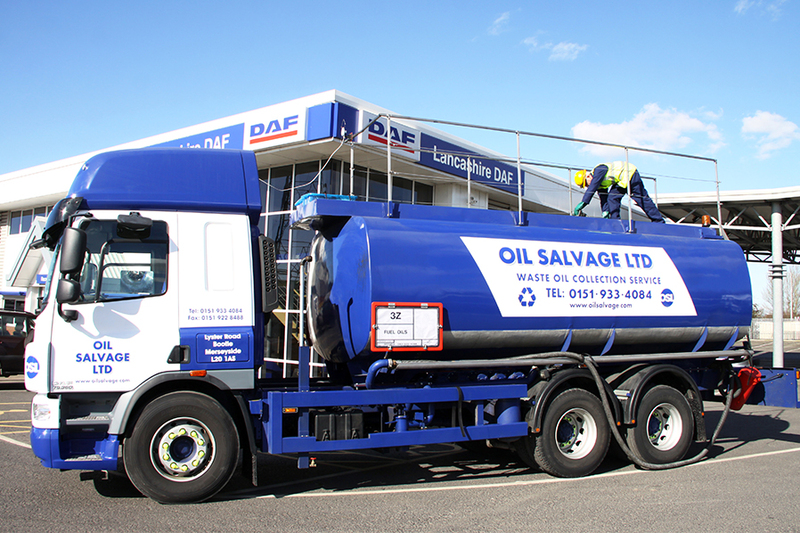 We offer our oil waste disposal services to all of our UK garage customers. This helps garages manage their waste without disrupting their business. Although we pride ourselves on offering Waste Oil Recycling services, this is just the tip of the iceberg as we offer a vast array of other services, such as: MARPOL Waste, Industrial Services, Oil Import/Exports & Industrial Waste Water Treatment Services. At Oil Salvage Ltd we have our very own Waste Water Treatment Plant on site. We are at the forefront of technological advancements for wastewater treatment and our facility has some world renowned equipment to process our customers’ troublesome waste streams.